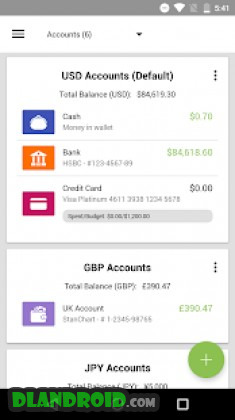 Expense IQ Money Manager is a Finance android app made by Handy Apps that you can install on your android devices an enjoy ! 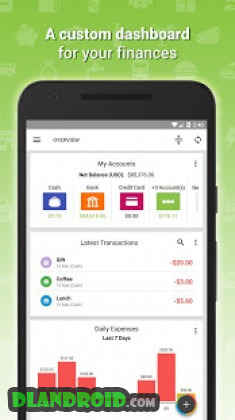 Expense IQ (formerly EasyMoney) is your ultimate money manager app that combines an expense tracker, a budget planner, a checkbook register, integrated bills reminder and more rolled into one powerful personal finance app! 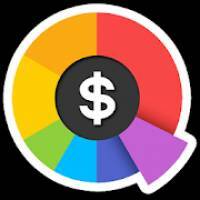 ▶　Know where EVERY cent of your money goes. ▶　Track your daily expenses quickly and easily! Takes only seconds to enter your personal or business expenses. ▶　Repeating transactions: save the hassle of entering your bills every time! ▶　The more you use, the more convenient and quicker it gets! Smart predictive engine helps fill in transaction details so you can add records in just 2 taps! 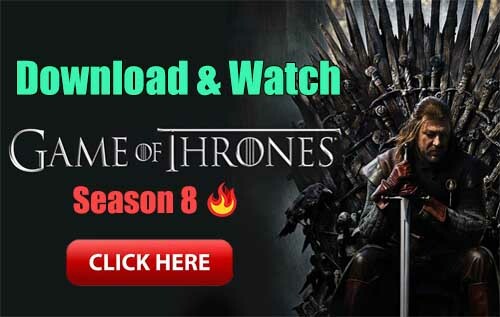 ▶　Attach photos/images to each transaction! ・ Budget Planner with smart color-coded Budget Health indicators at a glance! ・ 30+ languages and 150+ currencies!